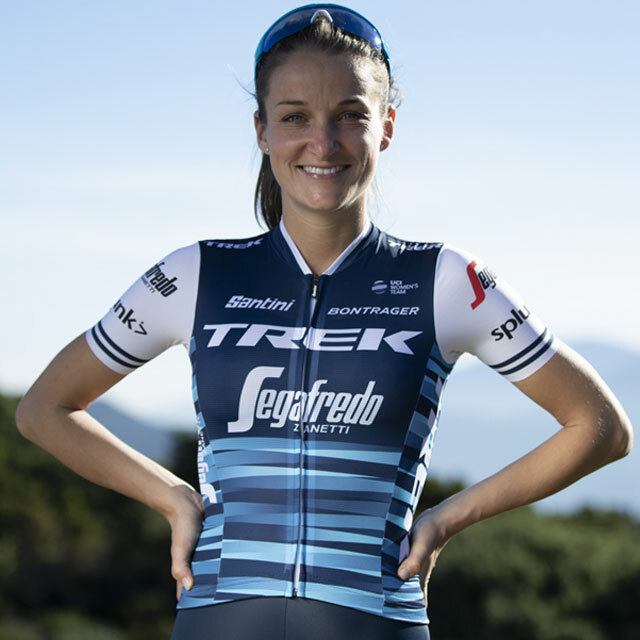 Follow Lizzie Deignan's journey to motherhood and back to racing in The Next Race. 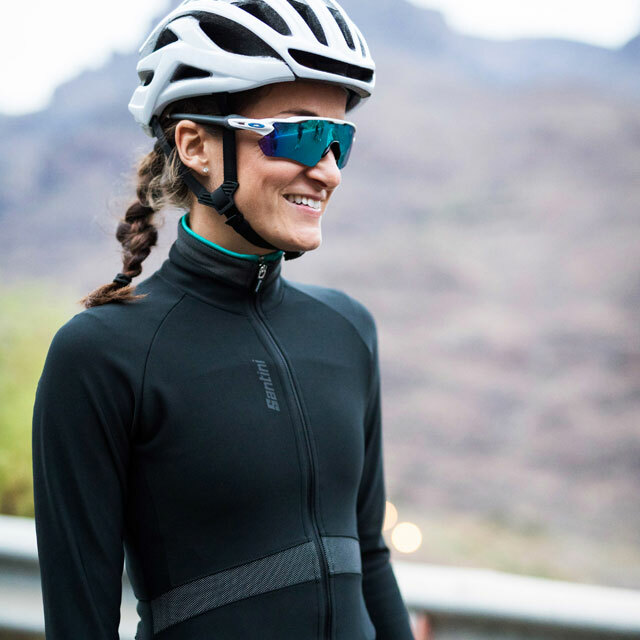 As one of the world’s most-accomplished professional cyclists, Lizzie Deignan was worried that taking nine-months off to give birth could affect her cycling career. With the support of fellow cyclist and husband Philip, as well as teammates and sponsors who believe in her, Lizzie drew on the same focus and determination that earned her multiple British National Championships, a UCI Road World Championship, and an Olympic medal, and made the leap anyway. Now baby Orla is here, a new season of cycling has begun, and a world championship is scheduled on the Yorkshire roads near her home in just six months. Is Lizzie ready? Will motherhood prove to be what fuels her determination to win the next race?